Don’t miss the annual Milford Memorial Day parade to remember and honor those that have sacrificed serving in our armed forces. All are welcome to join Thanks To Yanks, Monday, May 29th. The meet up is at the Stop and Shop parking lot at 9:30 am, and the parade starts at 10:00 am. 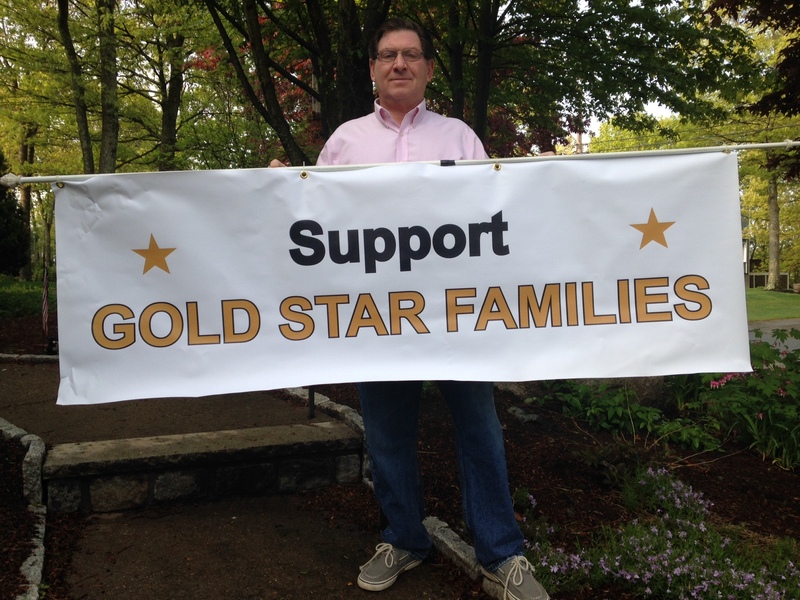 We support Gold Star Families!! !